Home - New Century Manufacturing Inc.
New Century Manufacturing Inc. specializes in the design and production of Jeep parts and accessories. We use state-of-the art CNC milling equipment that provides you with the highest quality products. 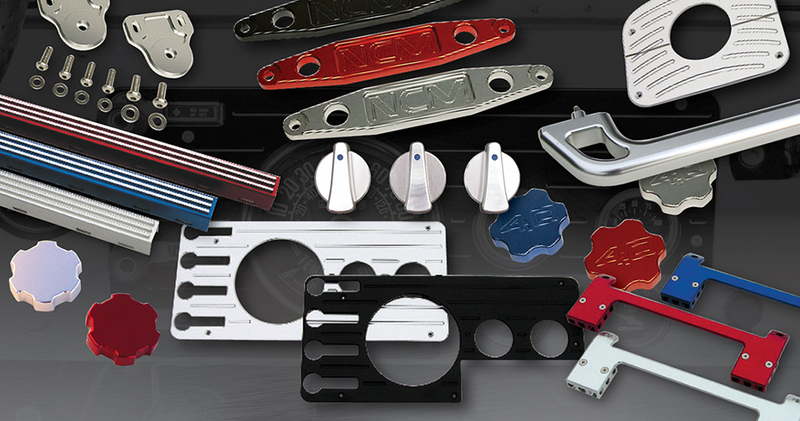 All of NCM’s parts are 100% American made and are milled from top grade billet aluminum. Visit our Product Page for our full line of products.